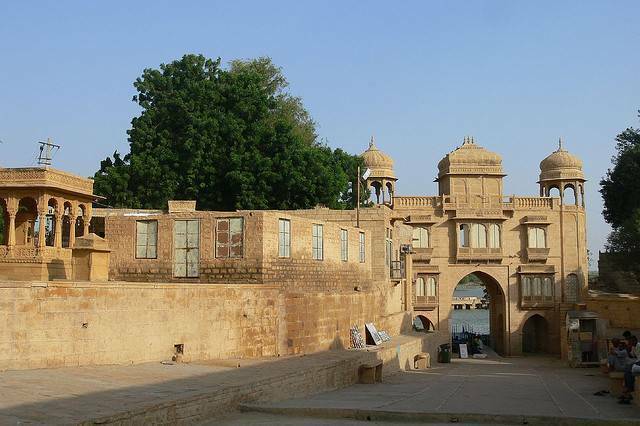 A wealth of cultural heritage about the desert region of Thar, the people, their traditions and culture. The folklore museum is exactly that. Opened in 1984, it uses paintings, photos and artifacts. Also, how the desert peoples used music and dance, how they celebrated and religion are all things used to build up a clear picture of exactly how life was out here.